This article will tell you about the benefits of the credit cards. As the name suggests, this article will tell you about the benefits of the credit cards. As it is plastic money, so it is safer than carrying cash in hand, especially when you’re in public places and the nations where security is a issue for both locals and foreigners, credit cards are a safe bet for tourists. In case, you misplace it or it is stolen, just give a call to customer care and give instructions to block it or block it yourself online on the card issuer’s app. It will be done within a few seconds. 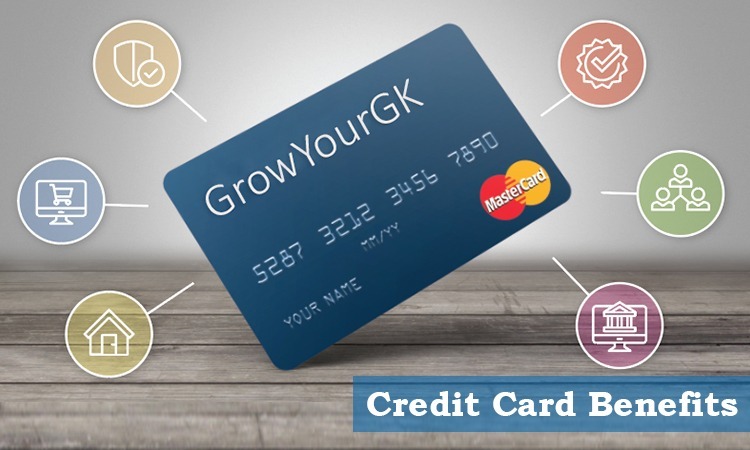 Helps you build your credit rating : If you have a good payment record in regard to your credit card, then you have more chances at a good credit score file i.e. you are building a good credit score file for yourself, which will help you in getting car, business and housing loans in the times of need in upcoming future. Earn Reward Points on every spending : When you do cash transactions, you have minimum chances of being rewarded for these purchases, in future in any way whatsoever. But credit card spendings earn you proportionate reward points on every purchase/transaction you make/do, which can be used for free transactions in the future. Credit Cards are widely accepted for transactions in foreign currencies i.e. on international portals and some credit card companies don’t even charge additionally for international transactions. They do charge already declared currency conversion fees. If any transaction results in a dispute with the merchant/in-store or online store, then you can apply for a chargeback through your credit card company. To conclude, there are a lot of benefits that come with a credit card, but beware that you don’t overdo it, in the greed of more. Credit Cards give you the best of themselves when you use them wisely.